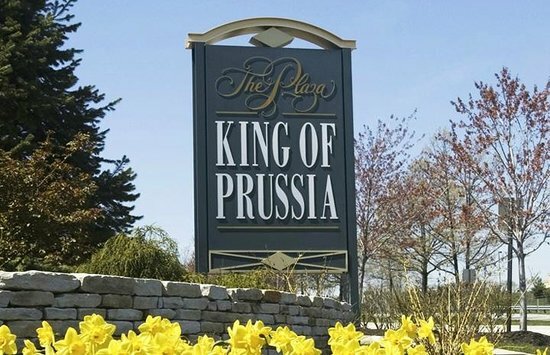 King Of Prussia is located in Upper Merion Township, Montgomery County. Home to very low property taxes and one of the largest malls in America, residents enjoy easy access to public transportation and commuter routes into Center City. 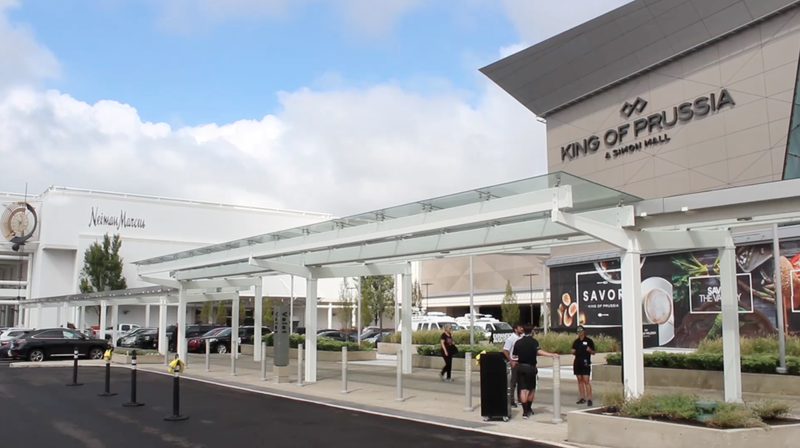 Situated in the highly ranked Upper Merion Area School Disctrict, this city affectionately known as "KOP" is an area hub as it's located at the intersection of the PA Turnpike, Routes 202, 422, 76 and more.